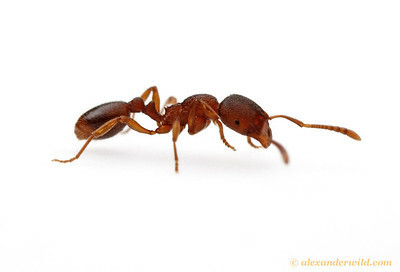 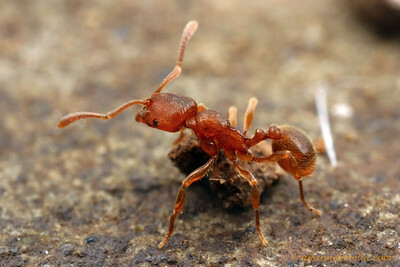 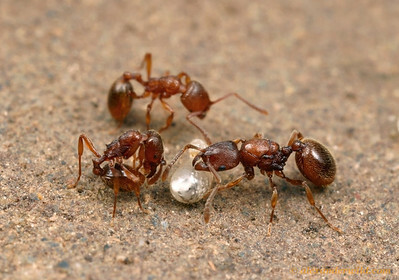 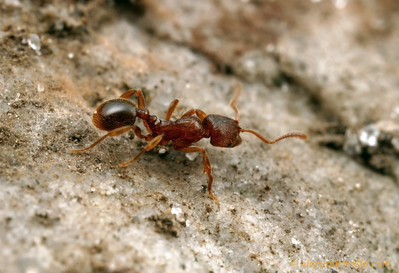 is a primarily Holarctic genus of small, cryptic ants that inhabit leaf litter, soil and rotting wood. 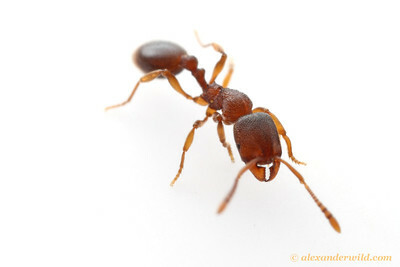 A few species are Neotropical. 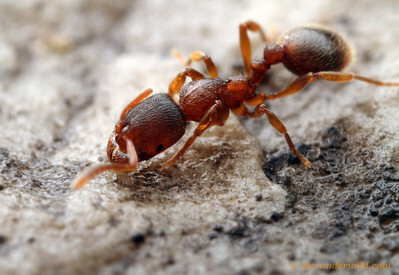 Despite being common in moist forest habitats, the small colonies of this genus are not often encountered except through specialized collecting techniques.